How to Unlock iPhone 6 /6 Plus when You Forgot Passcode? How to Unlock iPhone X/8/7/6/6 Plus When You Forgot Passcode? Usually if you enter the wrong passcode in to iPhone, iPad or iPod six times in a row, your device will be locked out and a message says that your device is disabled. I am writing this post telling what to do when you've forgotten your iPhone 6/ 6 Plus passcode. That is, how you can remove iPhone 6 passcode without data loss. Select one of the two methods according to your actual situation. Method 1: Steps to remove iPhone passcode when your have previously synced iPhone with iTunes. Method 2: Steps to bypass iPhone passcode when you can't sync or connect iPhone with iTunes. Steps to remove iPhone passcode when your have previously synced iPhone with iTunes. 1. Back up all your data via iTunes. 2. Put your iPhone 6 into DUF mode to auto-restore in iTunes. 3. Restore iPhone 6 from the created backup file. This method requires that your iPhone 6/6 Plus has been previously synced and authorized with iTunes on the PC. If your iPhone had jailbroken, it will become non-jailbreak after restore. Now here are the detailed steps how to get back into your locked iPhone 6/6 Plus and reset the passcode. Connect iPhone to computer and start iTunes. Go to Summary > Backups. Make sure "Encrypt iPhone backup" is disabled. 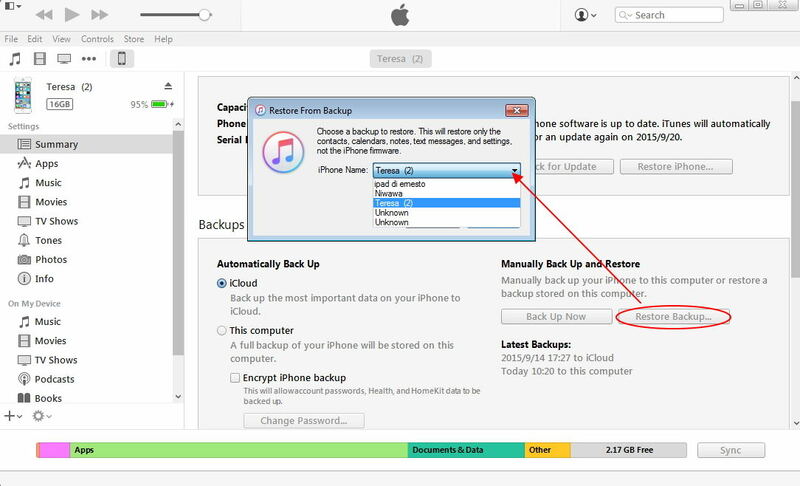 Click "Back Up Now" button to start creating a new backup of your iPhone data. The backup may take a while before it is done. Step 2. Put iPhone into DFU Mode and restore it in iTunes. iTunes will ask you to restore your iPhone 6/6+. Click Restore will update the firmware of your iPhone. This will erase all data in iPhone including removal of passcode on your iPhone 6/6 Plus. Step 3. Restore iPhone from backup. Connect iPhone to iTunes again after restore. iTunes will detect your iPhone as a new device this time. Go to Summary > Backups, click Restore Backup… and select the latest backup that you just had created before restore. After restoring from backup, all your data should be back and the iPhone passcode has been removed successfully. 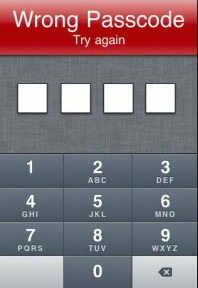 You can set a new passcode. Steps to bypass iPhone passcode when you can't sync or connect iPhone with iTunes. If you've never sync with iTunes, you'll need to use Recovery Mode to restore the device in order to unlock iPhone without knowing passcode. You should also note that all data in your iPhone 6/6 plus will get wiped after restore. 1. Connect your passcode locked iPhone to computer and open iTunes. Turn off iPhone by pressing Home and Sleep/Power button at the same time. Don't let go when you see the Apple logo — keep holding until you see the recovery mode screen with a USB connector and iTunes icon. 3. iTunes will detect an iPhone is in recovery mode and you have to restore it. 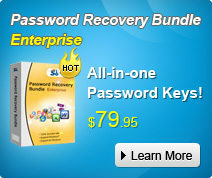 Confirm to restore after the process finishes, you will find that the passcode has been removed. Here we introduce two methods you can use to remove and unlock iPhone when you've forgotten the passcode. It does not only work for iPhone 6/6 Plus, but also iPhone 7/7 Plus, iPhone SE, iPhone 6s / 6s Plus, iPhone 5s /5/4s, iPad and iPod touch. It supports all iOS versions, including iOS 11/10/9.3/9/8.3/8, etc.